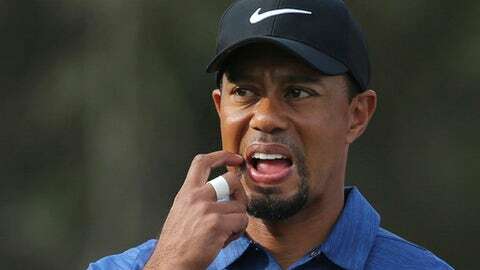 DUBAI, United Arab Emirates — Tiger Woods withdrew from the Dubai Desert Classic on Friday with back spasms after shooting an opening-round 77 a day earlier, marking another frustrating start to his return to golf from a lengthy injury layoff. Woods’ manager, Mark Steinberg, said Woods had back spasms on Thursday night after dinner. Woods made a comeback after multiple back surgeries after a 16-month layoff, and was expected to play four times in five weeks, starting from last week’s Farmers Insurance Open at Torrey Pines, where he missed the cut. The European Tour, without giving a reason, announced his withdrawal on Friday before Woods began his second round in Dubai. Last week in San Diego, Woods returned to the PGA Tour and lasted only two days. Woods never got anything going after starting with a birdie in the Farmers Insurance Open and didn’t come close to making the cut. He missed a 12-foot birdie putt on his final hole on the North Course for an even-par 72 and missed the cut at Torrey Pines for the first time in his career. Woods was coming off the longest layoff of his career as he recovered from two back surgeries. He had last played on the PGA Tour in August 2015 at the Wyndham Championship, where he tied for 10th. He played in the Bahamas the first week of December in an unofficial event with an 18-man field and no cut. 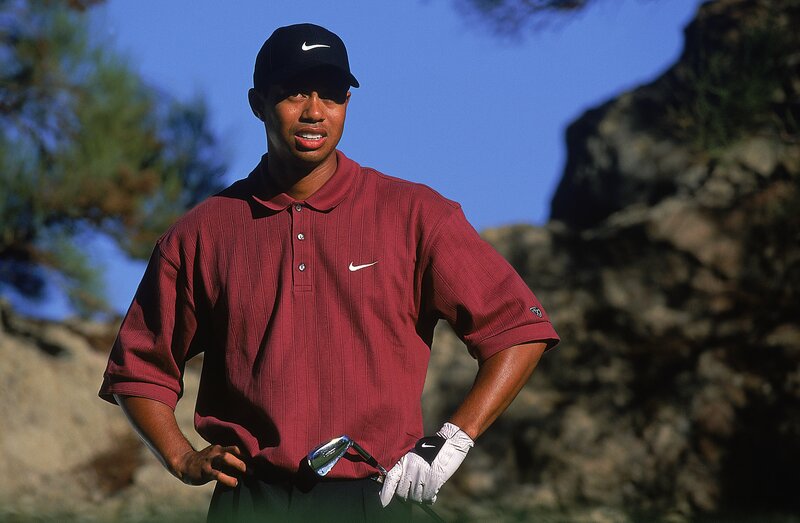 Gallery: Was Tiger Woods the most dominant athlete ever in his prime? Getty Images | This content is subject to copyright.